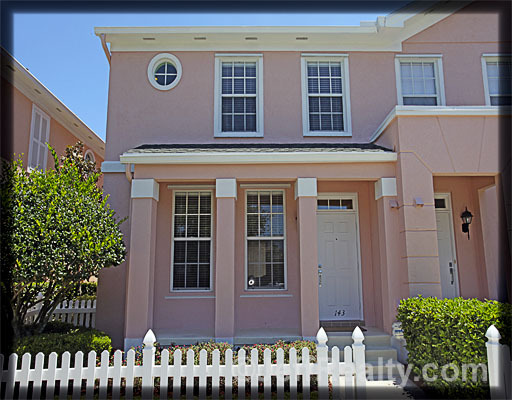 143 Waterford Drive is a beautiful 3BR home in Cambridge at Abacoa located minutes from shopping, restaurants & entertainment. A white picket fence greets you & quaint steps lead you into the spacious family room. The kitchen is ideal for cooking & includes plenty of countertop space. Next to the kitchen is the large living room. The built-in entertainment center in the living room is a great plus! The eloquent staircase leads you to the large master bedroom. The master bath is equally as spacious & includes dual sinks. The nice-sized guest bedrooms are perfect for the little ones in your family or guests. 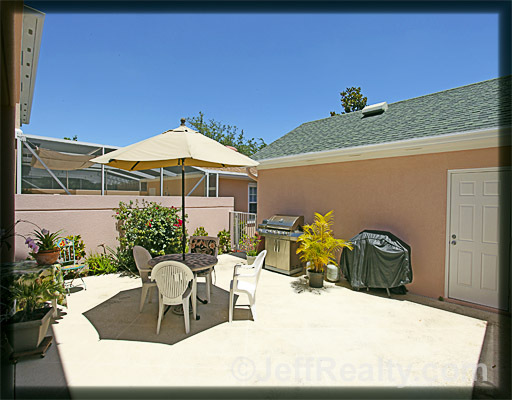 The private outdoor patio is a great spot to unwind after a long day. Detached 2-car garage. Beautiful community pool & play area. Posted in Abacoa, Abacoa homes, Abacoa homes for sale on May 11, 2012 at 4:44 am.